It’s not that 15 candles make for an event in itself. But rather that this anniversary is an ideal occasion to go discover – or rediscover – the perfumes created over 15 years by this pioneer, innovative, unlike-any-other house. Alright, I’ll write it: different. Because back in 2000 already, when Jean-Claude Ellena and his designer cousin Thierry de Bashmakoff found The Different Company, a “High Contemporary Perfumery” brand, it is to do something that no one else has done so far: to materialize the ultimate luxury in terms of perfume. Meaning: beautiful bottles (not meant to be thrown out after use), committed perfumes (not consumer-tested) and especially, a selection of exceptional raw materials, totally freed from cost obligations. “This is why we ended up with high retail prices”, Thierry de Bashmakoff told me during an interview two years ago. “In 2000, we were almost out of market! We were the niche de la niche”. Fifteen years later, the market has caught up with their pace. The fact that people can spend several hundred euros for a few milliliters of juice doesn’t sound extravagant anymore. Yet, the quality of a perfume and its ingredients is not systematically proportional to its price. Far from that. And that’s how The Different Company manages to stay, indeed, different: although its creations remain pricey, they also ooze a beauty that’s obvious even to the untrained nostril – beauty of the ingredients, beauty of the composition work done by the perfumer. It was true in 2000, it still is in 2015. The fact that Jean-Claude Ellena, who became Hermès’ in-house perfumer in 2004, does not work for the house anymore, has not changed that. The current CEO, Luc Gabriel, perpetuates the founding philosophy of absolute quality and puts exceptional raw materials at the disposition of a remarkable cast of perfumers – Céline Ellena (Jean-Claude’s daughter), Christine Nagel (who has since been recruited by Hermès where she is to take over JCE’s position), Bertrand Duchaufour, Delphine Jelk or Emilie Coppermann. But I’m lacking words to describe the wide range of emotions conveyed by the brand’s 24 perfumes, which I can only encourage you to go smell for yourself, in its Parisian boutique for example. Among my favorites, there is this incredible Bois d’Iris that would send any fan of iris straight to heaven – 70kg of the most expensive variety in the world, Iris Pallida, are needed for a single 90ml bottle. Sel de Vétiver and the captivating originality of its salty-spicy freshness. The dialogue between carrot and iris, mutually enhancing their common facets in Sienne d’Orange. The fire under the ice that’s De Bachmakov, a fresh, vibrant, magnetic aromatic composition. The luminous elgance of Bergamote, an ode to the citrus whose formula contains the record quantity of 70%. 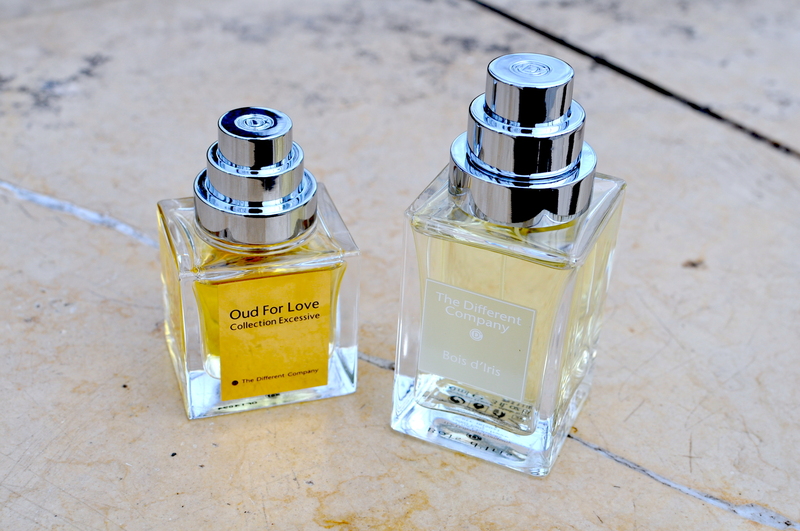 Or the totally arousing oriental sensuality of Oud for Love, which has become the only oud I wear on a regular basis, and always gets me compliments. Points of sale listed here.